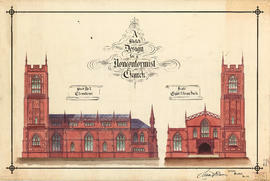 Item is a 50-year anniversary booklet. 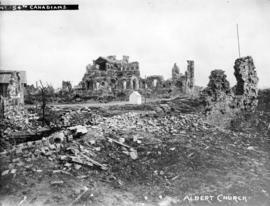 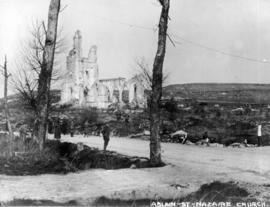 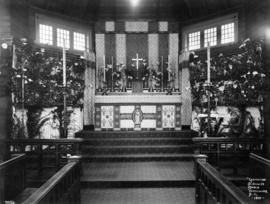 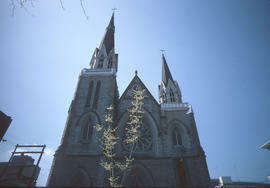 Images show the Holy Rosary Cathedral. 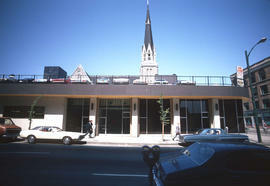 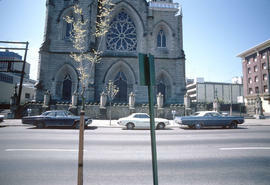 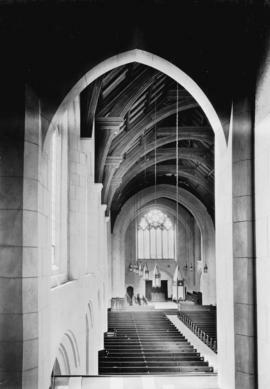 Image shows street level half of Holy Rosary Cathedral. 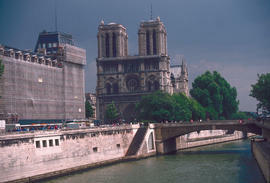 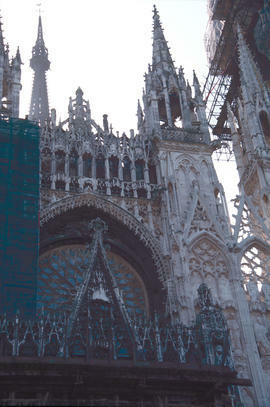 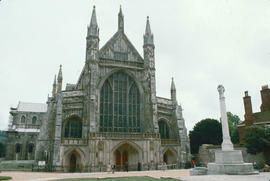 Image shows the higher half of Holy Rosary Cathedral. 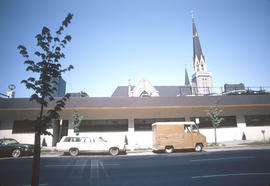 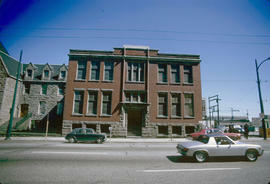 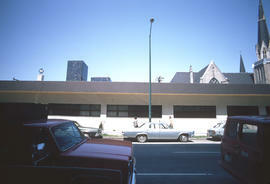 Image shows 2 1/2 storey brick building, the Catholic Youth Activities building behind the Holy Rosary Cathedral. 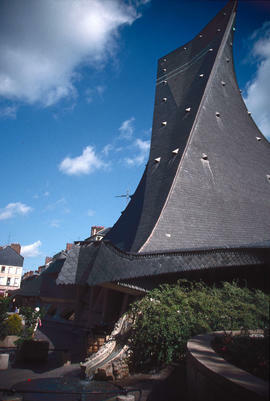 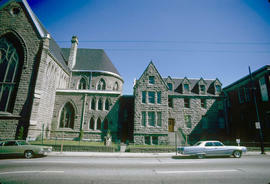 Image shows the southern section of the Cathedral and the rectory of the Holy Rosary Cathedral. 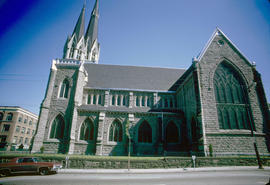 Image shows the west side of the Holy Rosary Cathedral. 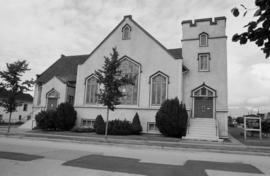 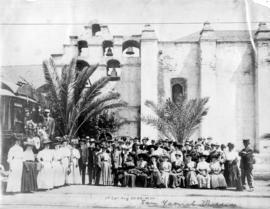 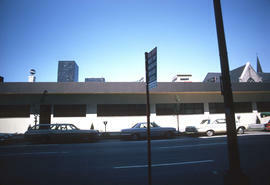 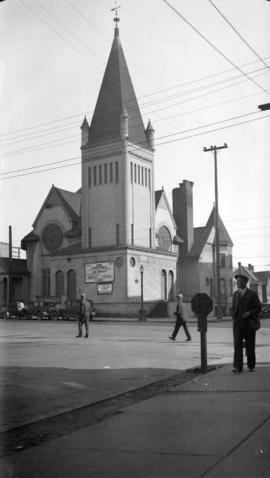 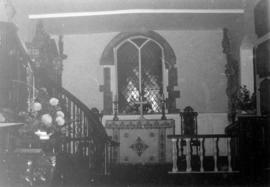 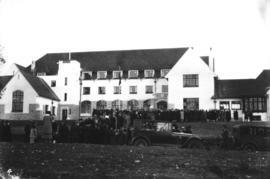 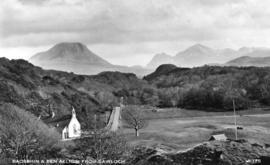 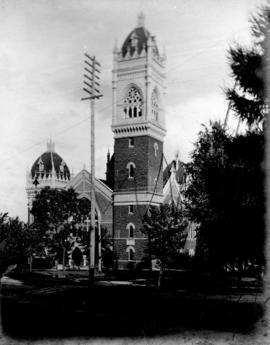 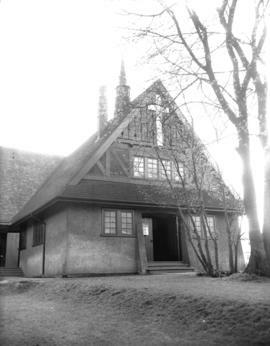 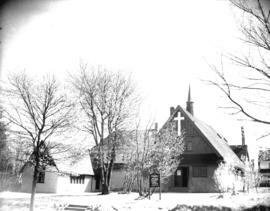 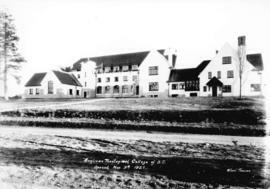 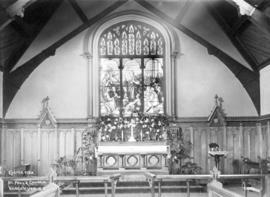 Item is a photograph showing the Ruth Morton Memorial Baptist Church (now Mountainview Christian Fellowship). 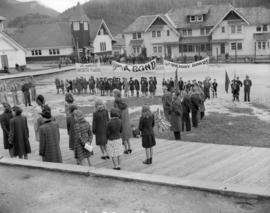 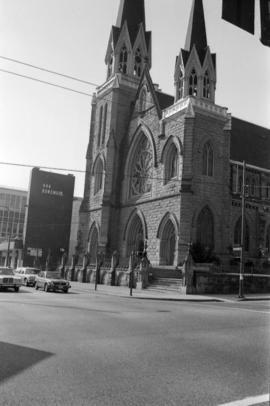 Images show First Baptist Church. 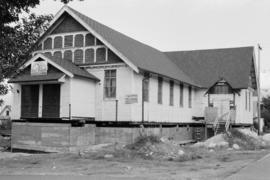 Item includes events, oral histories, a list of ministers, session members and kindergarten staff, an appointment calendar, and growth figures. 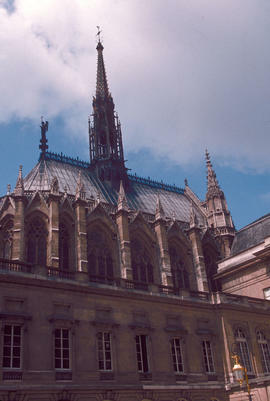 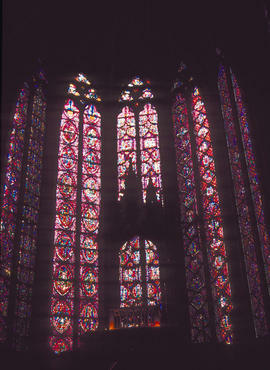 Image shows stained glass windows in Sainte-Chapelle, Paris. 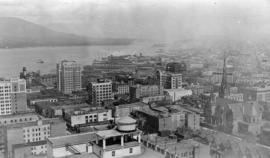 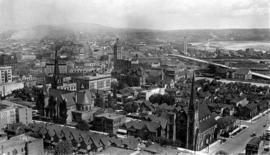 Item is a photograph depicting a birds' eye view from Hotel Vancouver looking north-east over downtown area and up Burrard Inlet. 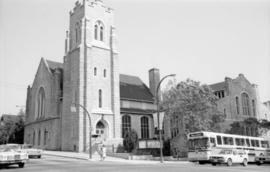 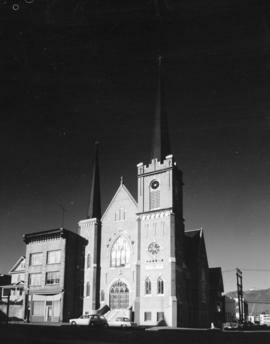 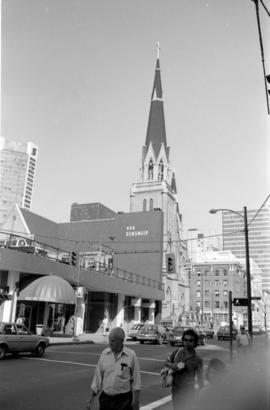 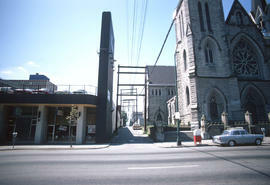 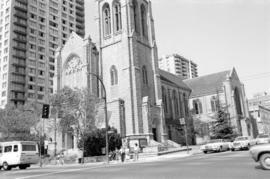 Catholic Church at right, Seymour & Dunsmuir St.